I don’t think we can be friends anymore. And for the first time, I kind of meant it. Only a little bit. After my ski bud of 10 years told me she was getting the Epic Local ski pass, because her new boyfriend was too, my initial thought was: “you traitor”. This isn’t the first time we’ve had strong divides in Colorado. 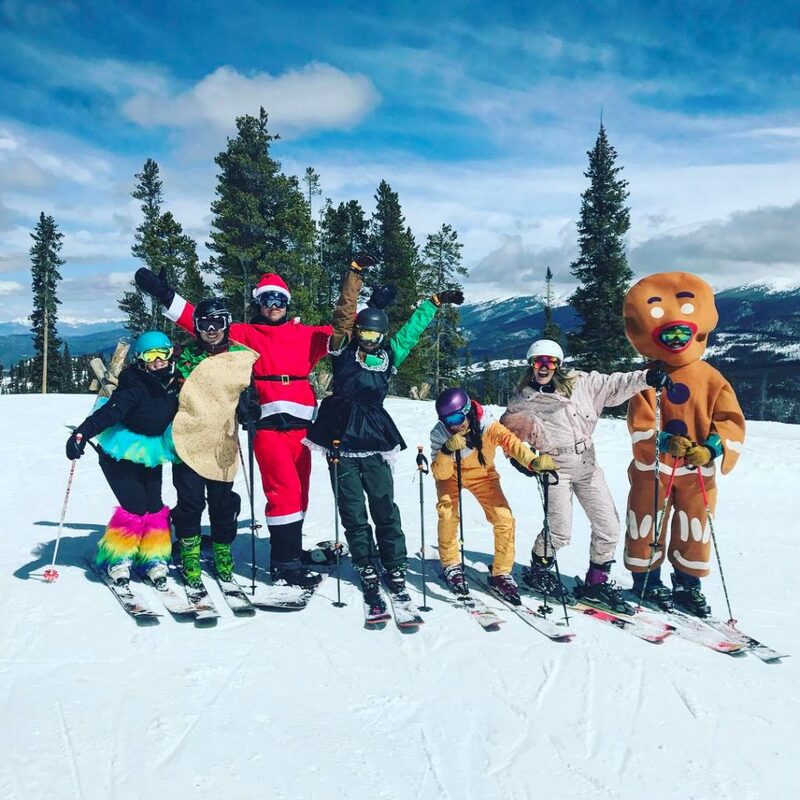 Republican vs. Democrat, Boulderites vs. Longmontians (I think I made that word up), people who shop at Whole Foods vs. everyone else, but really…spending an entire ski season without your main crew, a girl might need therapy for that. If you aren’t aware of Colorado ski politics, there’s a large divide among ski pass holders, between two competing ski pass conglomerates, with unlimited access to totally different ski resorts. 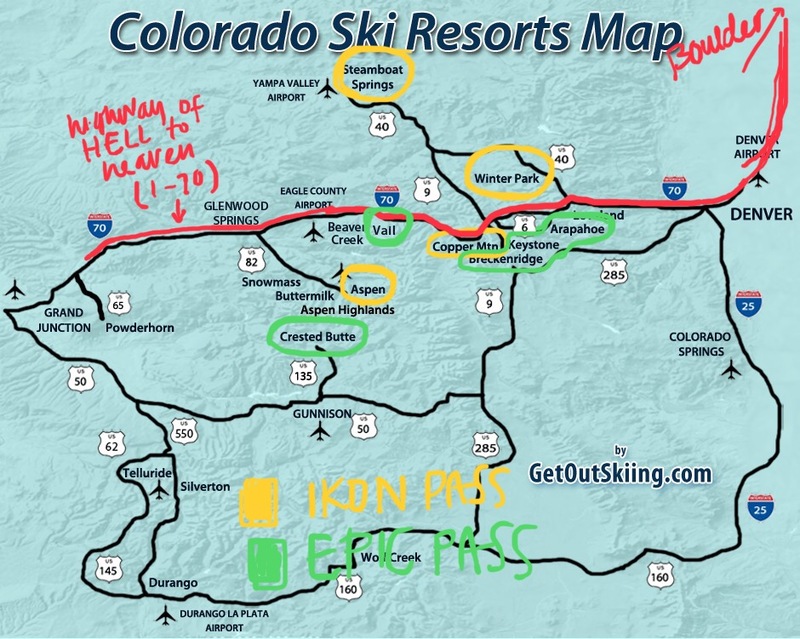 The Epic Local pass includes skiing/ riding at the Colorado resorts of Breckenridge, Keystone, Arapahoe Basin, and Crested Butte, plus a lot of other cool resorts; and the Ikon pass which offers Winter Park, Copper, Eldora, Aspen, and Steamboat, plus of course, a lot of other sweet resorts as well. Similar price points as well ($709, $745 respectively), both have pretty rad resorts, and while most people I know would prefer to have both, most have bank accounts that don’t support that notion. So what’s a skier or rider to do? The fierce battle that rages within has been largely amplified this year, mostly because of the supergiants behind both collective passes. I can only imagine the battles they wage to ‘win’ a ski resort’s loyalty. And yes, most are loyal to what they know — always ski Breck, why would you ever switch? But the lure of adding say a Jackson Hole, Squaw, or Park City to a pass’ lineup, has loyal bums jumping ship, destroying friendships, relationships, and condo-sharing Coloradoans. Confusing right? Don’t worry, here’s a map I made. Not pictured for the Ikon, Eldora Resort. It’s pretty tiny, so doesn’t weigh in too much, but it does keep you off I-70, aka the “highway of straight hell to heaven”. And for those of you who haven’t sat in bumper to bumper 5-hour traffic on a Sunday afternoon, trust me, it’s not fun at all. Better than sitting in the car. Photo cred. So I asked around. Why’d you choose your respective pass? Well, there you have it, folks. 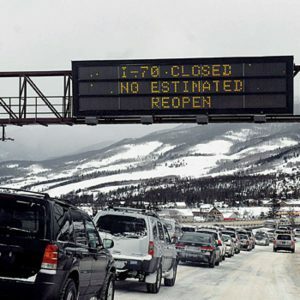 We might never agree on which pass is better, but I think we can all agree that these two epic passes are destroying loyal Colorado friendships – including a 10-year ski bud who I’ll have to make time to see for weekday lunch dates instead of spending each weekend laying some track – sad. The only plausible solution for mending friendships between two different pass dwellers.. get a backcountry set up. But you know, take some AIARE courses first, and get educated! 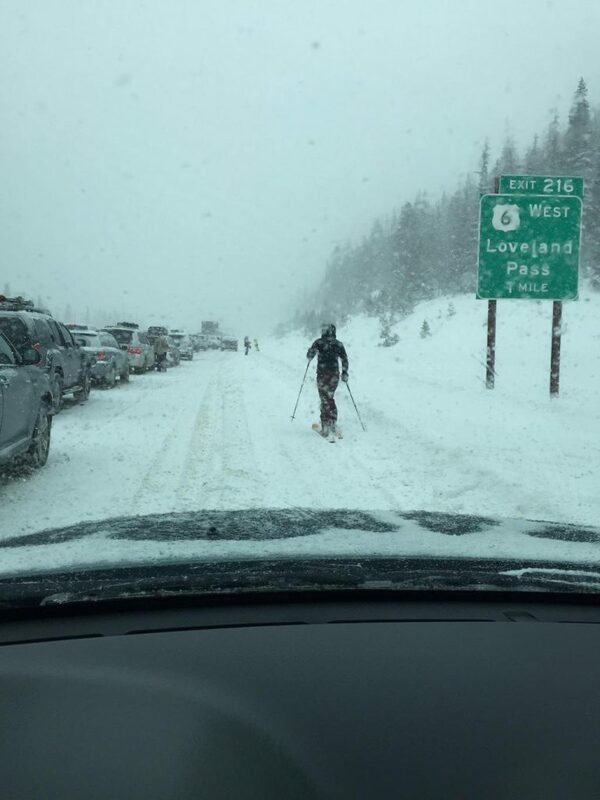 Mostly, no matter what ski pass you choose this winter, get out, get after it, and stay safe! Grab the gear you need this winter at Outdoor Prolink. Not a member? Apply today! Jess Villaire is the Digital Marketing Strategist at Outdoor Prolink and dog mom to Jackson and Leelah. 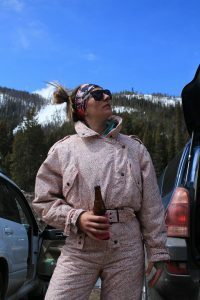 She lives in Lyons, CO with her husband and spends most of her time doing fun things outside, like skiing. Find her on instagram @Jessisupsidedown.